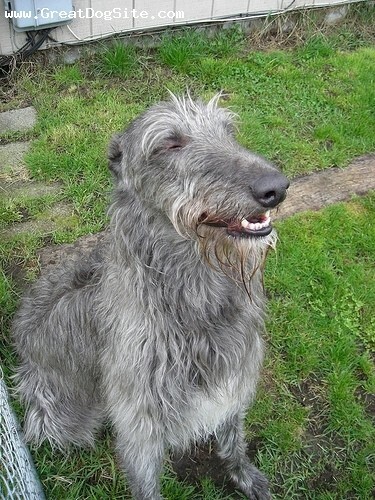 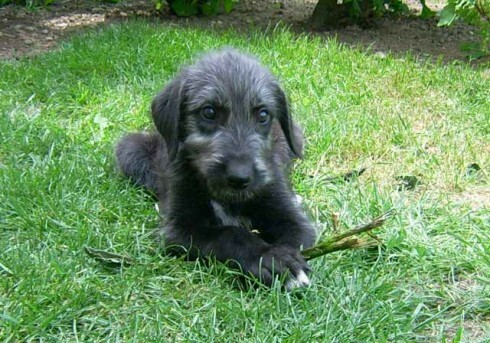 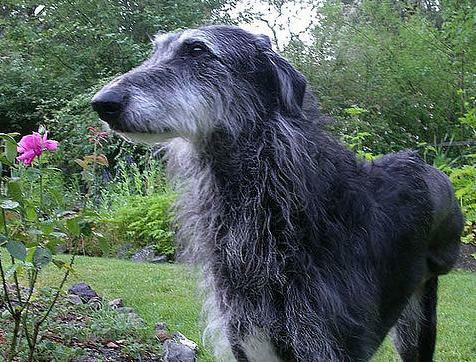 The Scottish Deerhound is a quiet dog who trusts and loves people, including children. 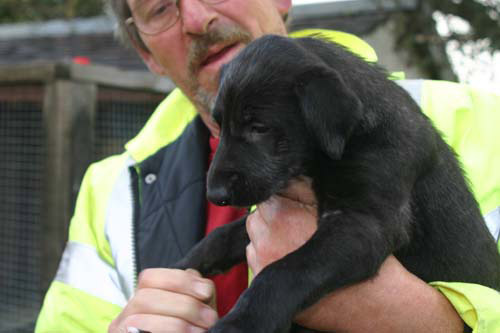 He needs human friendship and will be a devoted companion to his caring owner. 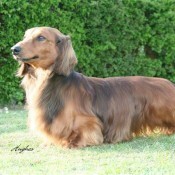 He is quiet and dignified in the house. 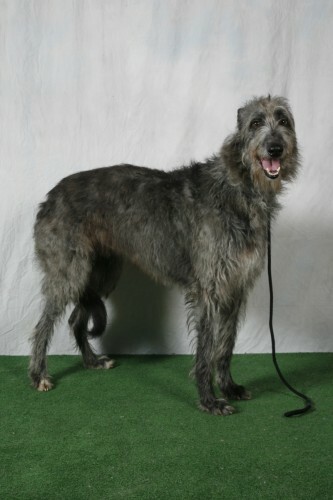 His wiry coat, with soft beard and moustache, requires a quick brushing a few times a week. 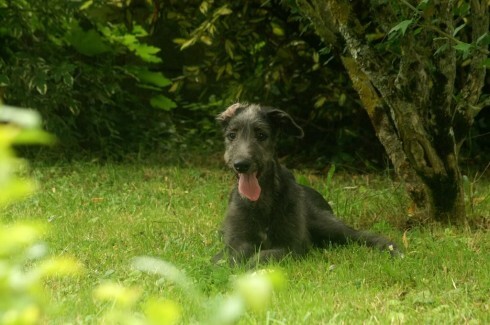 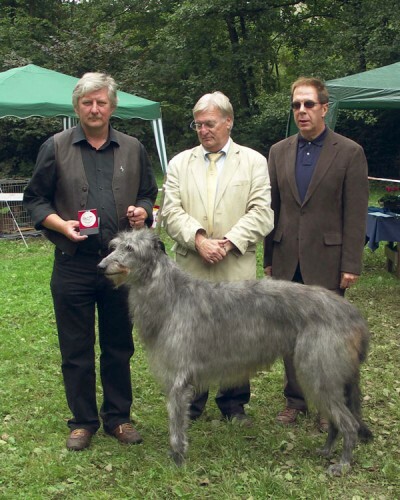 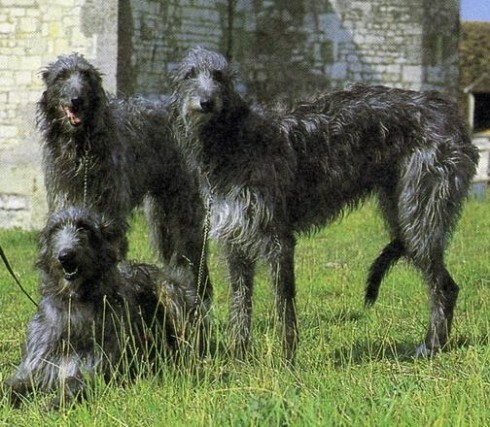 So you want to own a Scottish Deerhound? 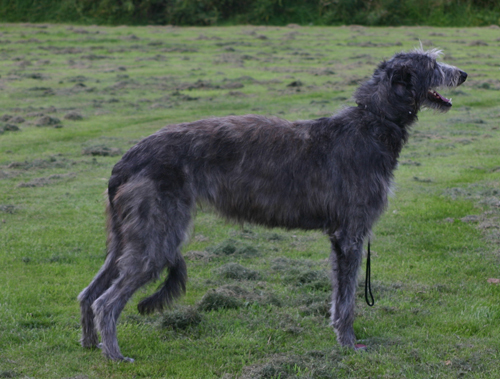 Scottish Deerhounds are easy-going in temperament. 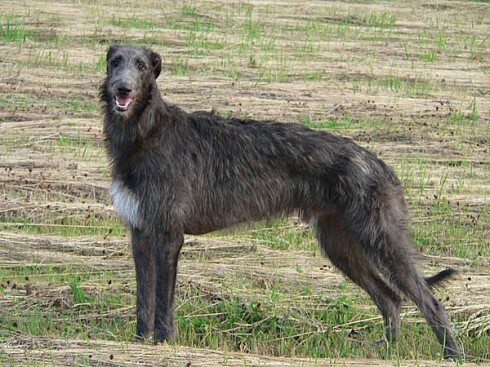 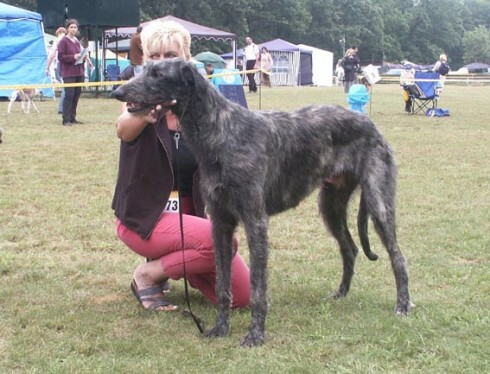 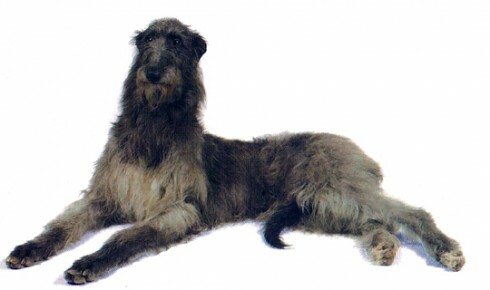 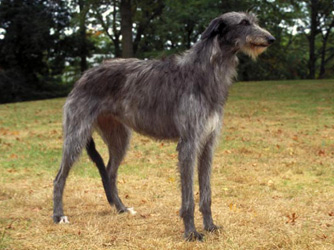 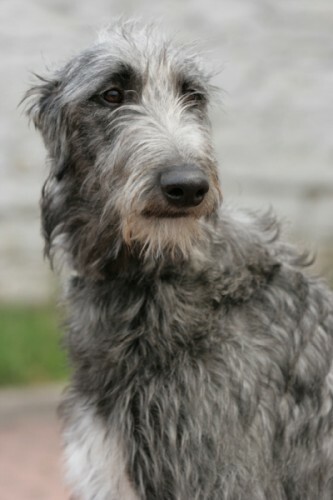 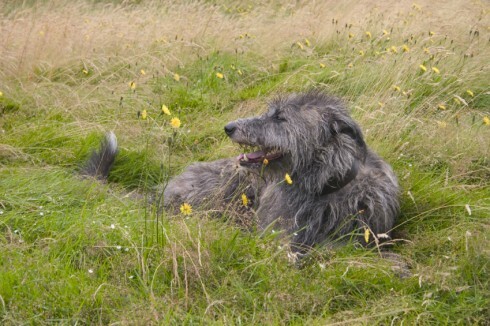 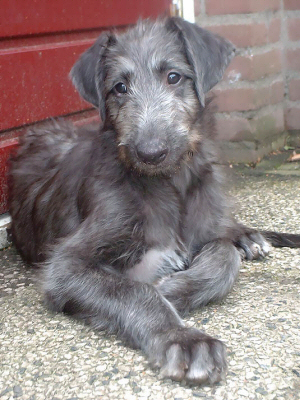 The Scottish Deerhound has a shaggy, harsh coat, which sheds very little.